I’ve been surrounded by sports my entire life. I competed in track and field and played football in high school. I went on to play football for Arizona Western College. 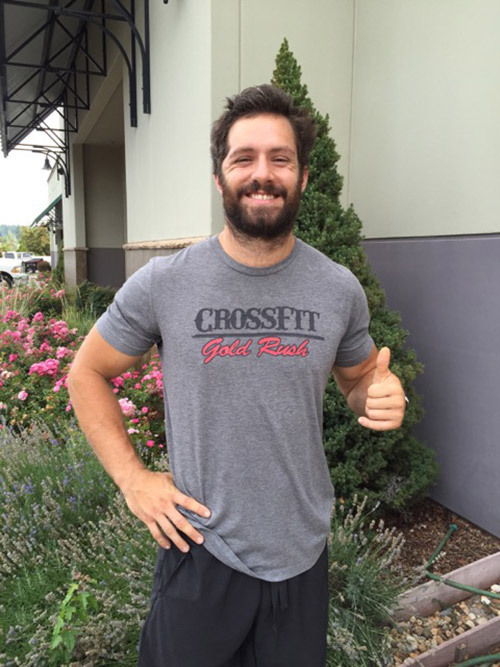 I started with CrossFit Gold Rush in 2012 and immediately found a deep passion for it. 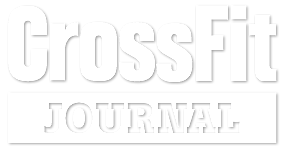 I quickly took my CrossFit Level One certification and after a long internship began coaching the summer of 2013. My goals as a coach are to continue to learn and grow because I want to give our family at CrossFit Gold Rush the best environment to succeed. I love this quote from Mahatma Gandhi because I believe it really resonates my coaching style “Live as if you were to die tomorrow; learn as if you were to live forever.” The best thing about CrossFit is the people you meet and the bonds that you create. So come on in and learn something new and meet some great friends along the way.